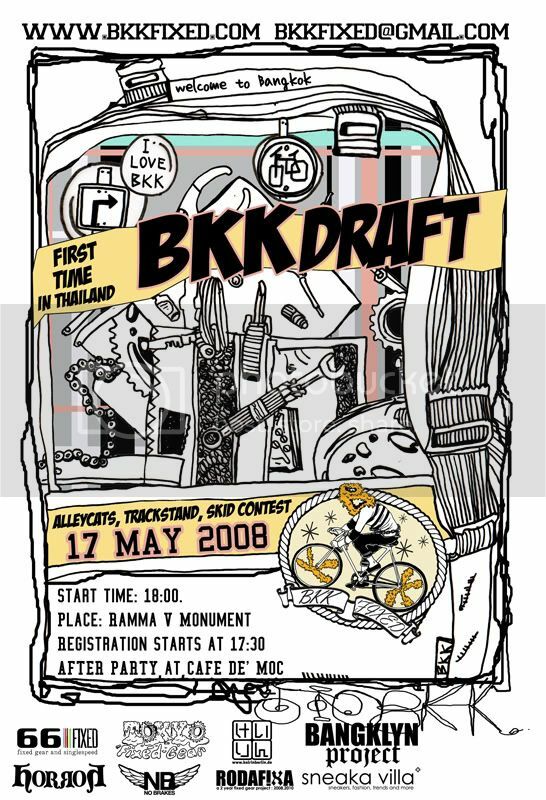 :: Bkkfixed::: It is today, May 17th. Get yourself ready!!! hey guys check out www.sickfixie.blogspot.com, bournemouth based site up and coming , love your site by the way.